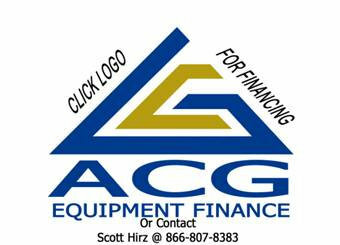 Financing available through ACG Equipment Finance. Click the link below for application and details. 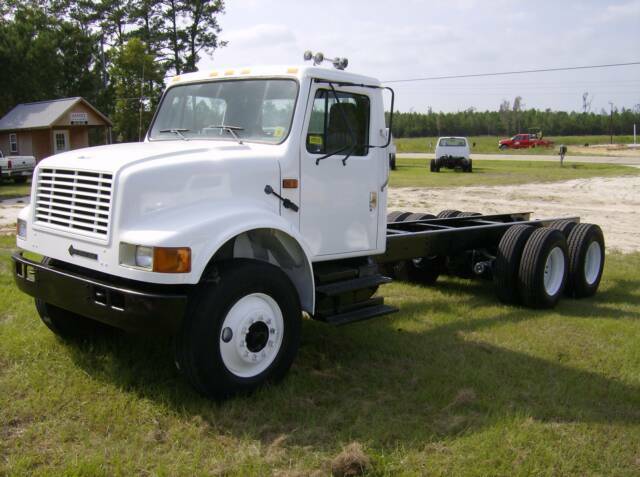 We are a family owned used truck dealer located in southeastern North Carolina.  We specialize in commercial trucks from 12000 gvw to 54000 gvw. 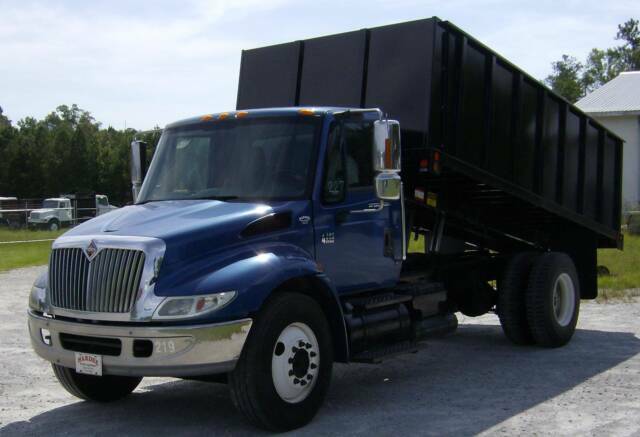 We have a good selection of trucks to fit your needs.Should you need a flatbed, flatbed dump,grain body, spreader body or whatever it may be, we carry a great selection of clean, solid, dependable trucks.